There is a huge world outside of the Philippines, and it can be overwhelming to decide where you want to go first. With so many choices and with so little time, why not let your favorite teleserye help you decide? In recent years, local drama shows have been setting stories, to an extent, in foreign countries to showcase what it’s like to be abroad. After all, a lot of Filipinos dream about going to another country whether for vacation or for work. And of course, the settings are there to help set the mood of these romantic stories. Are you planning a trip somewhere far away soon? Here are some international destinations you can visit based on your favorite teleserye. Though this show just recently started, it has already gained a cult following because of the return to primetime TV of leading stars James Reid and Nadine Lustre. 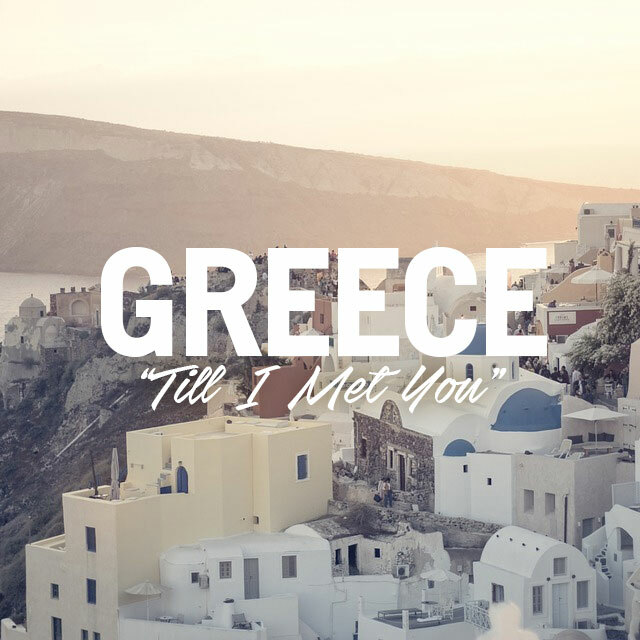 From the teasers and trailer to the pilot episode, it was watched by millions and will only continue to trend on social media especially now that the setting has moved to Greece. One of the most visited countries in Europe, Greece draws in a lot of tourists every year because of its rich ancient history and natural wonders. Feast your eyes on the Parthenon, the country’s stunning monumental temple, and the gorgeous island of Santorini for a seaside getaway. Before Till I Met You, Nadine Lustre and James Reid starred in a show called On the Wings of Love (OTWOL) that launched their careers to new heights and solidified them as an on-screen power couple. The show revolves around two people who got married to legalize their stay in the US. But soon, they fall in love. San Francisco has always been a dynamic city filled with arts and culture. It is one of the most LGBT-friendly cities in the US and has numerous attractions to see like the impressive Golden Gate Bridge. 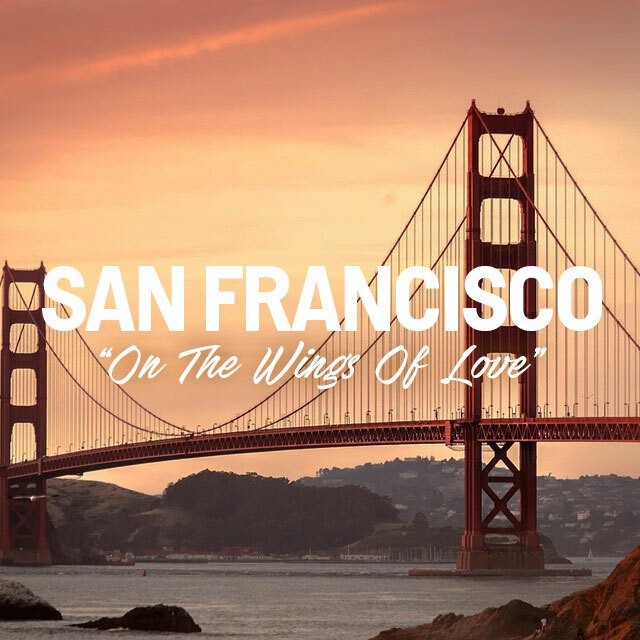 Also home to many Filipinos living in America, San Francisco is the type of place where you’d want to settle down, much like the characters of OTWOL in the end. This show features Kim Chiu and Xian Lim as childhood friends and eventual lovers who parted ways in the Philippines only to reunite in the glamorous and sometimes unforgiving New York City. 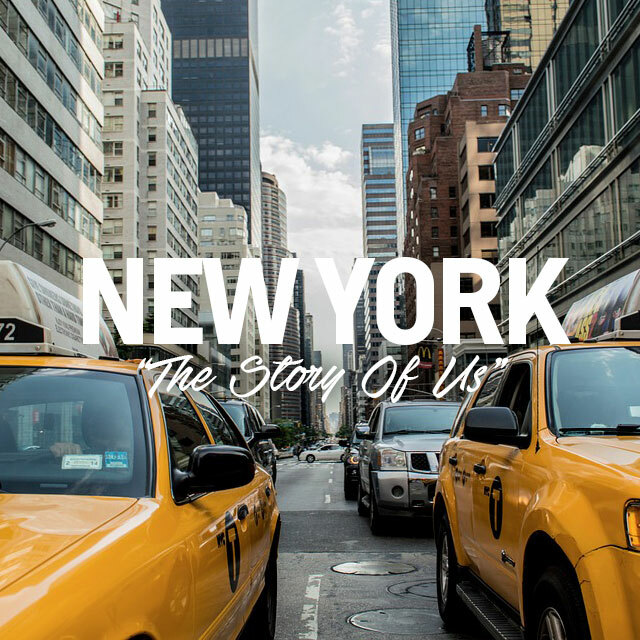 If you dream of making it big like the characters in the show, then NYC is the place for you. Home to some of the world’s best when it comes to art, fashion, music, food and more, New York is a mecca for anyone who loves the fast-paced city lifestyle. Though it might be hard to adjust and find your ground, like the characters in the series who needed bold strokes to be together, New York will challenge you to find yourself while still having fun. A classic story set in Italy and the Philippines about star-crossed lovers, Dolce Amore stars Liza Soberano and Enrique Gil as a couple born and raised from different parts of the world, only to fall in love but not without the drama. Italy is just that: bold, beautiful, and undeniably romantic. With charming places like Venice, Tuscany and Verona, the country is a favorite destination for proposals, weddings, and honeymoons. 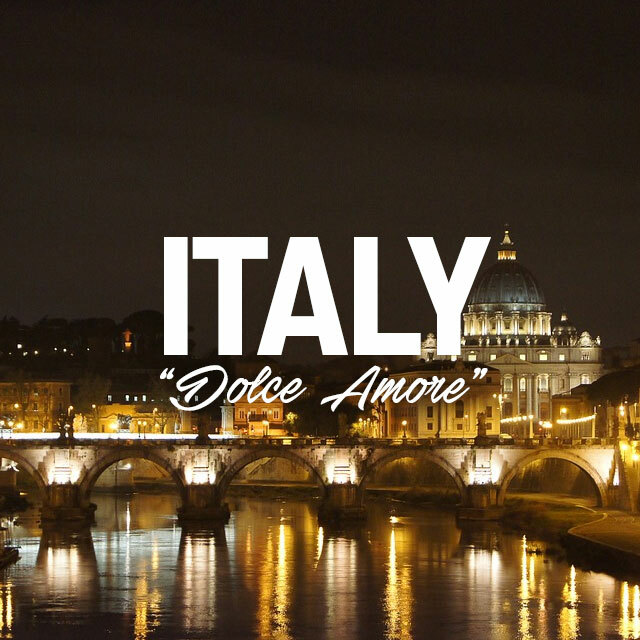 And much like love, Italy is simple yet compelling, deep, enriching, fun, and rejuvenating. Born for You is another relatively new show and marks the debut of the love team of Janella Salvador and Elmo Magalona. The story begins in Japan and introduces the Japanese myth about the red string of fate where a red string is tied to two people who are destined to be together. Japan is one of the most progressive countries in the world. The glitzy cities like Tokyo are bustling, but one can find peace and serenity in the countryside. 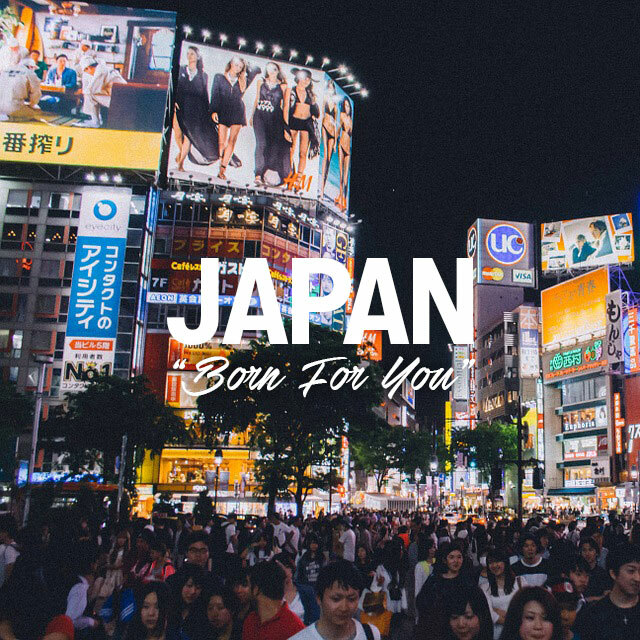 If you are looking for good mix of a well-preserved culture and modern lifestyle where fashion, games, food, and music rule, then Japan should be your next destination.